According to him, the money had been stolen from them and that voters should not reject such offer as that's there actual money. 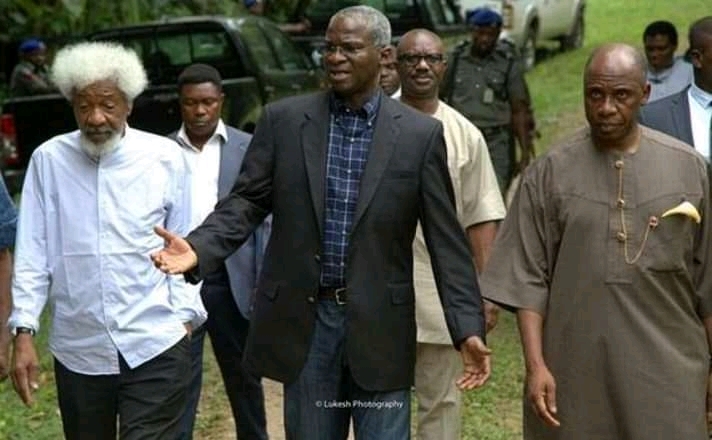 Nigeria News Agency reported that Babatunde Raji Fashola spoke during the continuation of his neighborhood consultations/campaign for the re-election of President Muhammadu Buhari in 2019 to two wards in Surulere Local Government of Lagos state on Sunday evening. “They would want to bribe you, if they bring the money collect it because it is your money that they stashed away, but don’t sell your conscience. He said that 108 metering companies have been given licenses to supply meters to address problem of discriminatory and arbitrary billing in the electricity sector of the country.